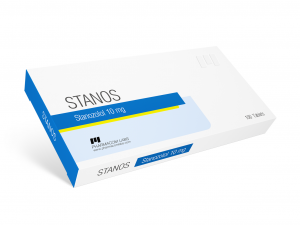 Oxandrolonos – it is a synthetic steroid. The Oxandrolone’s second carbon atom is replaced by an oxygen atom. The drug was developed for medical purposes, to strengthen bones, for anemia treatment, it was used in treatment for injuries from burn. Then oxandrolone began to actively be use in various sports. 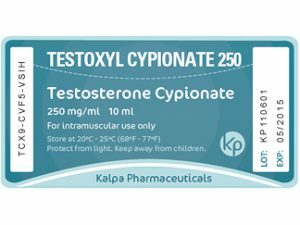 To athletes are shown the following effects: increase in growth hormone levels, improving muscle relief, burning body fat, a significant increase in strength. 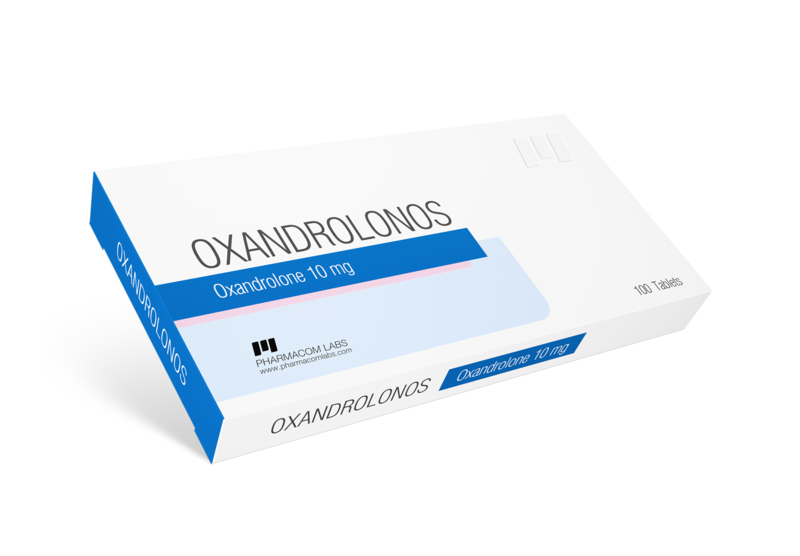 Oxandrolonos is mostly used in athletics, as it enables the increase of power and endurance qualities. 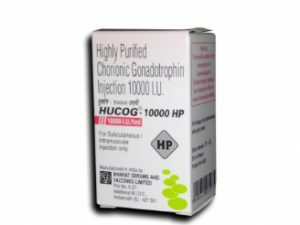 It is important that while taking the drug, it does not accumulate water in the body. In iron sports athletes use Oxandrolonos to increase strength without increasing weight. This is especially true if the athlete does not want to move to a heavier weight class. 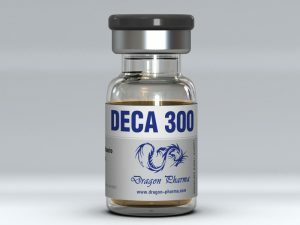 In bodybuilding this drug is recommended to athletes, it has to build muscle. So athletes receiving Oxandrolonos are improving relief of muscles and removing excess of fatty tissues. Especially when using an appropriate diet. Oxandrolonos suppresses the athletes appetite, which also contributes to the fight against excess of fat accumulation.